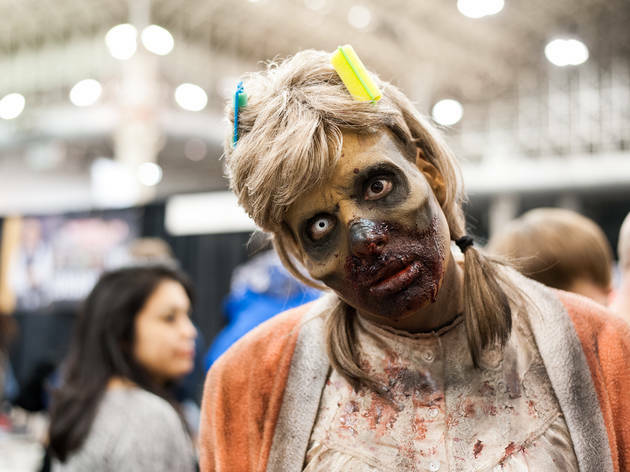 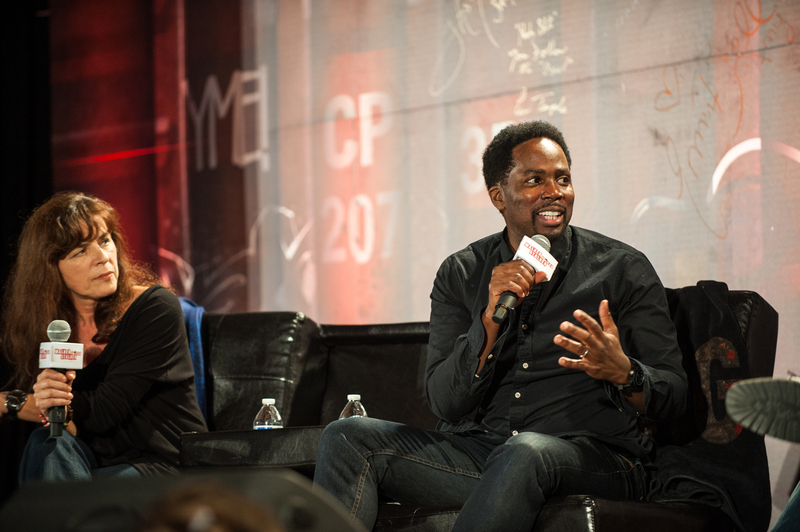 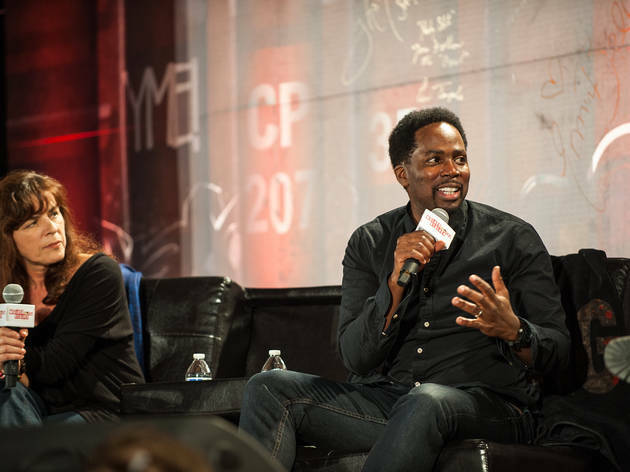 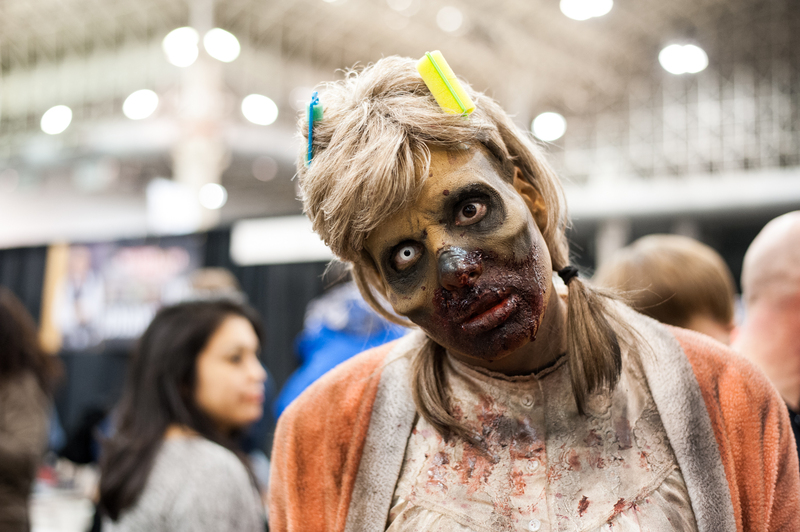 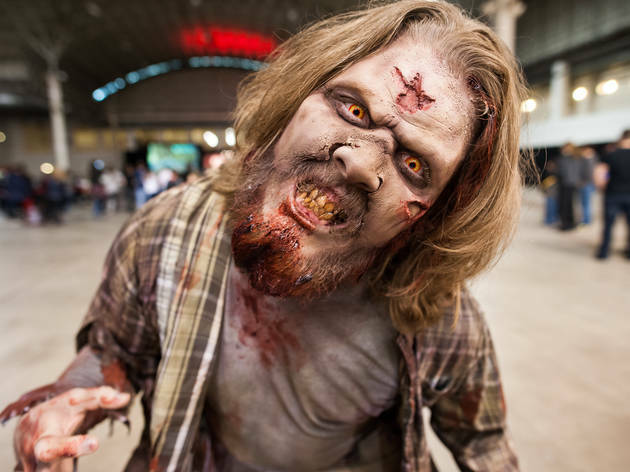 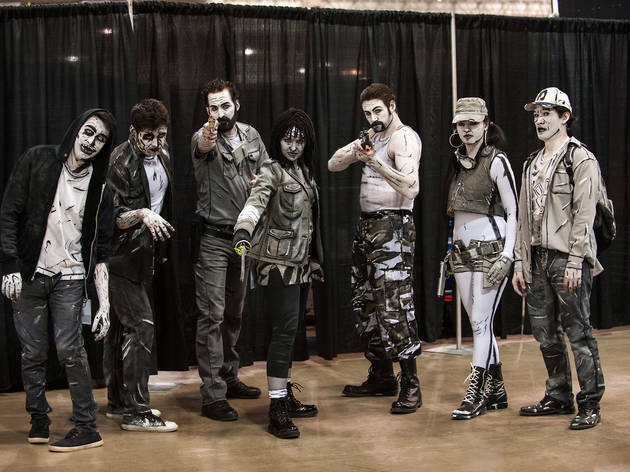 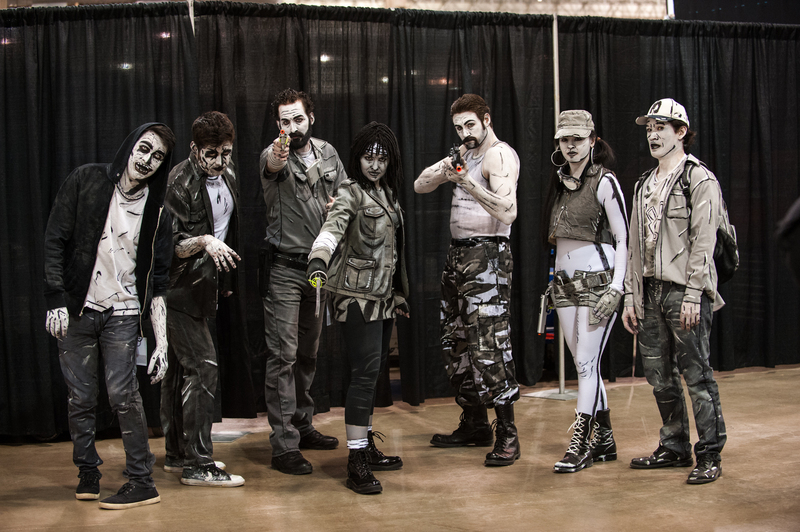 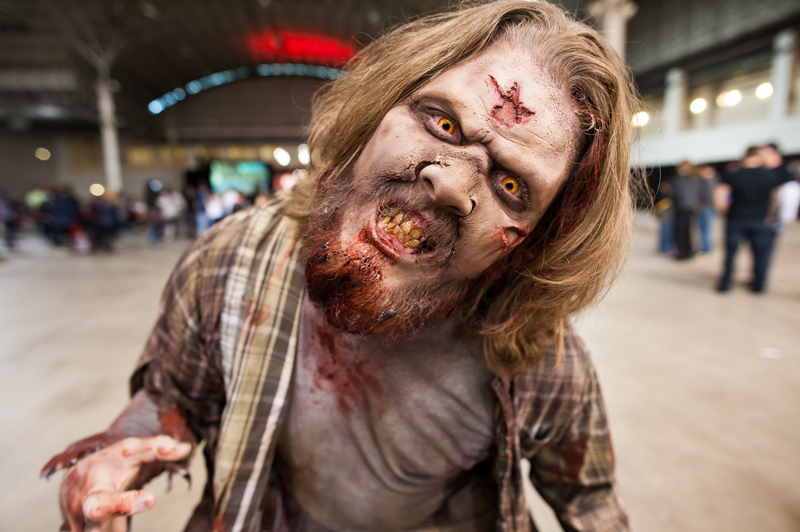 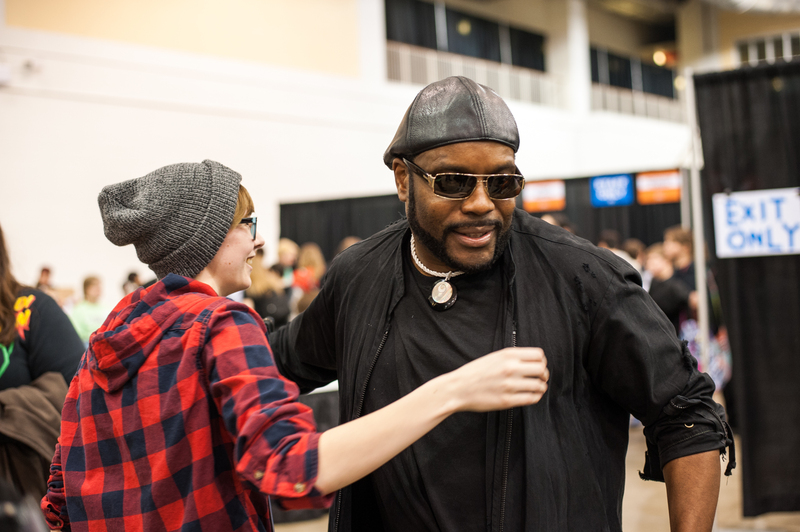 Zombie enthusiasts shambled through Navy Pier at Walker Stalker Con, February 21, 2015. 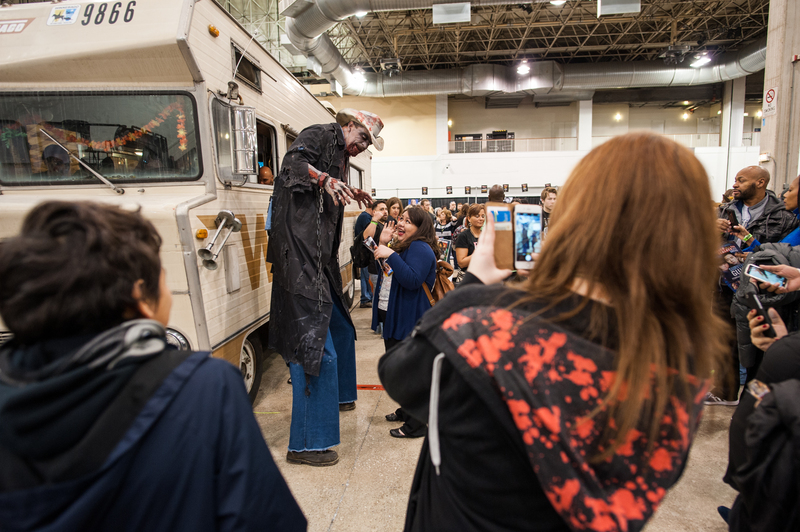 Navy Pier didn't make our list of places where you could survive a zombie apocalypse, but it does make a great location for a gathering of undead fanatics. 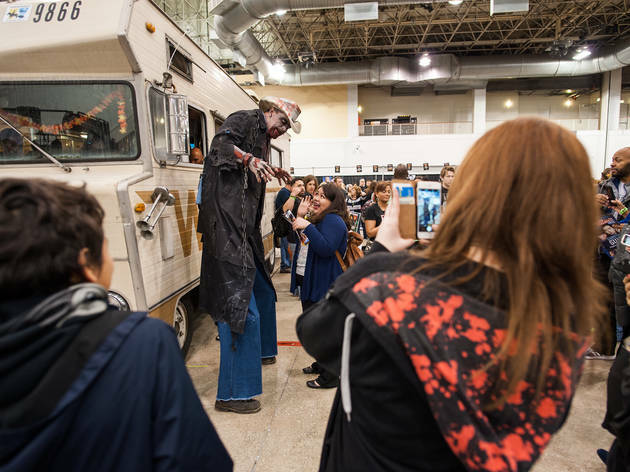 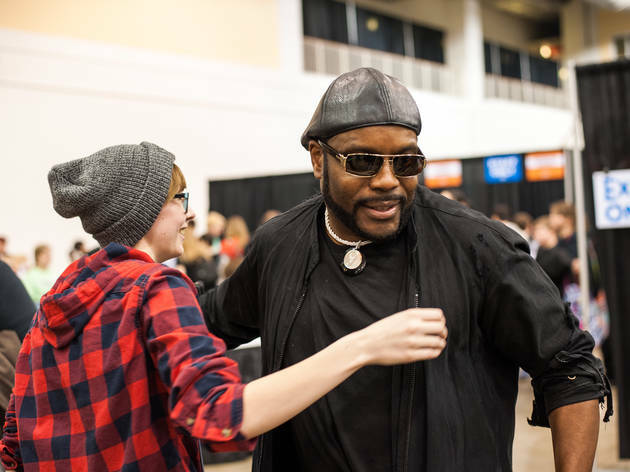 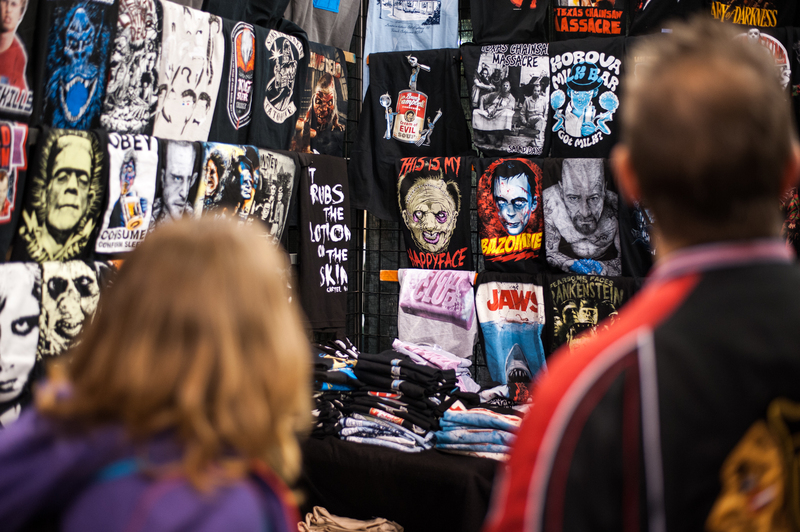 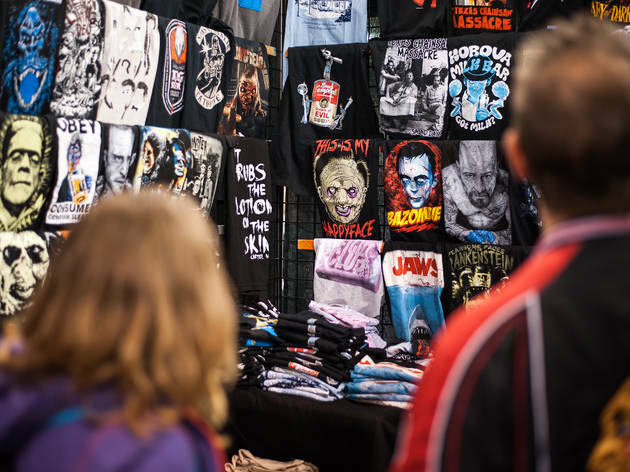 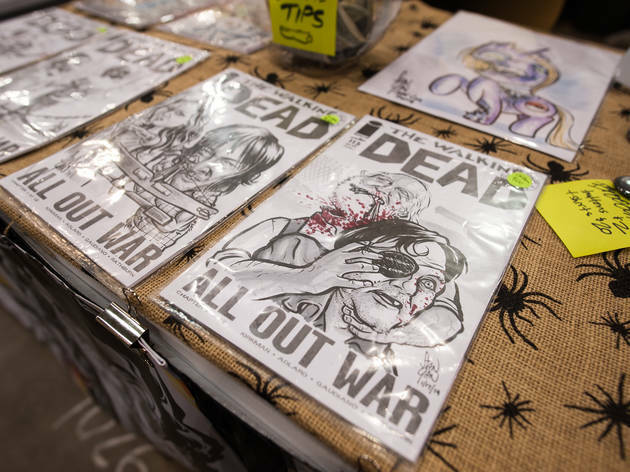 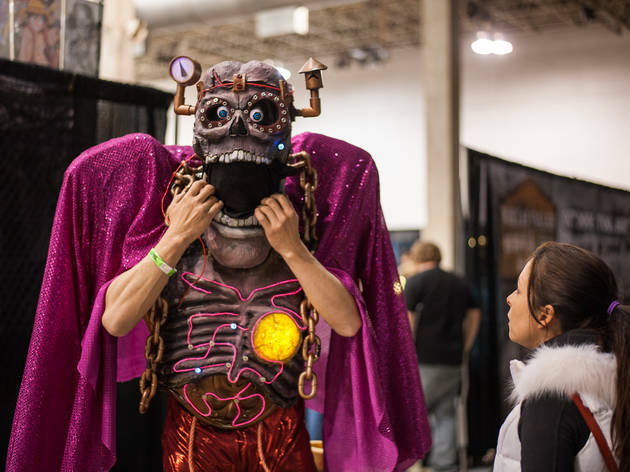 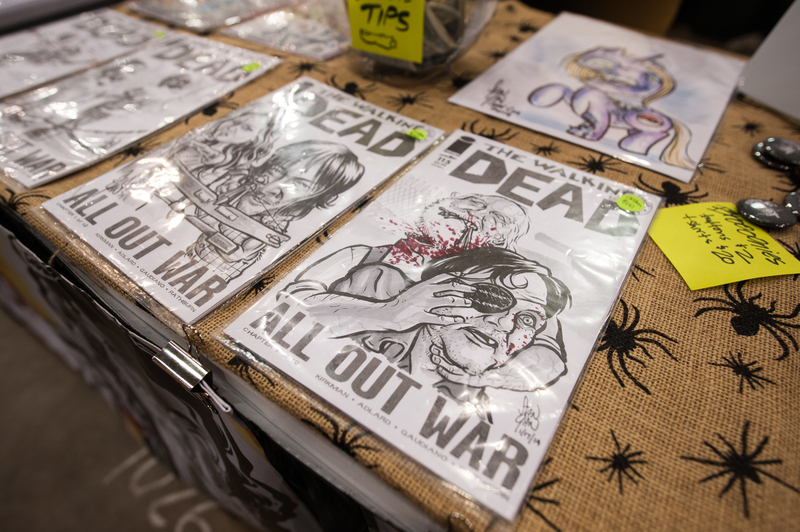 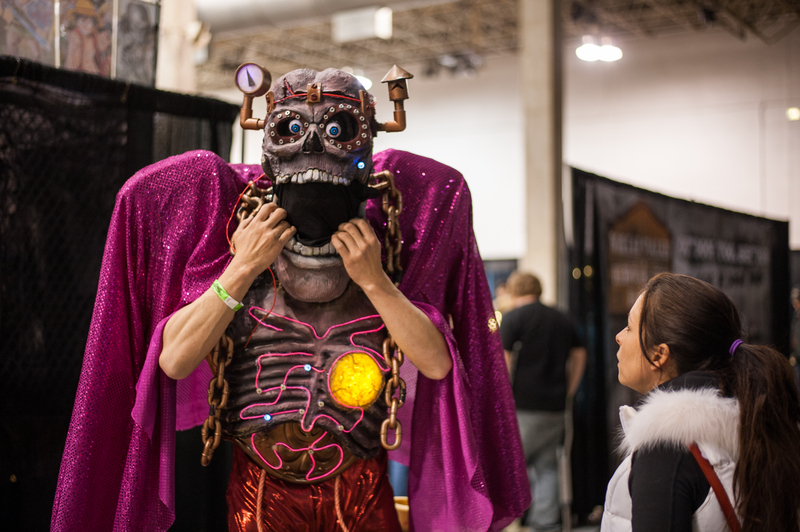 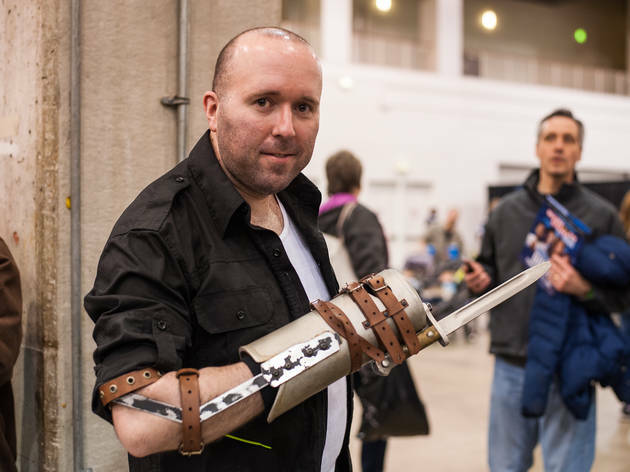 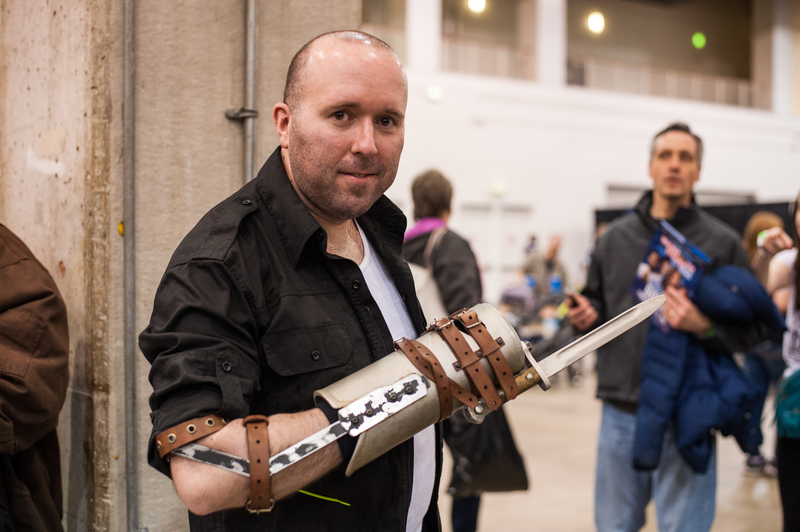 This weekend, Walker Stalker Con filled the venue with TV stars, tattoo artists and gory paraphernalia, attracting Walking Dead enthusiasts, cosplayers and even a couple of Juggalos. 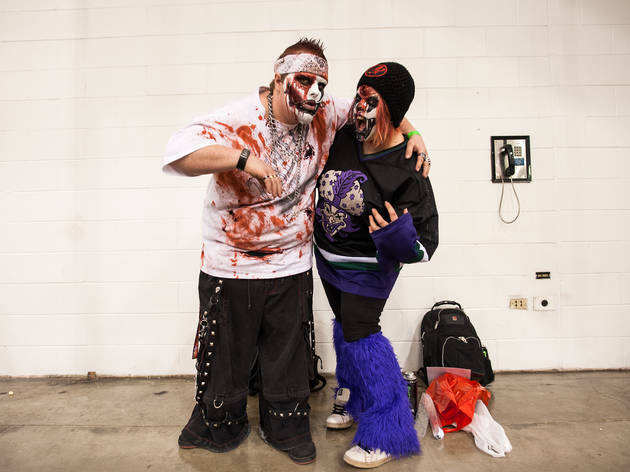 Our photographer managed to send back these photos before he was attacked by a horde of flesh-eating ghouls.